This is it! We’ve journey to the Planet of the Apes, gone Beneath it, Escaped from it, sought its Conquest and Battled for it. 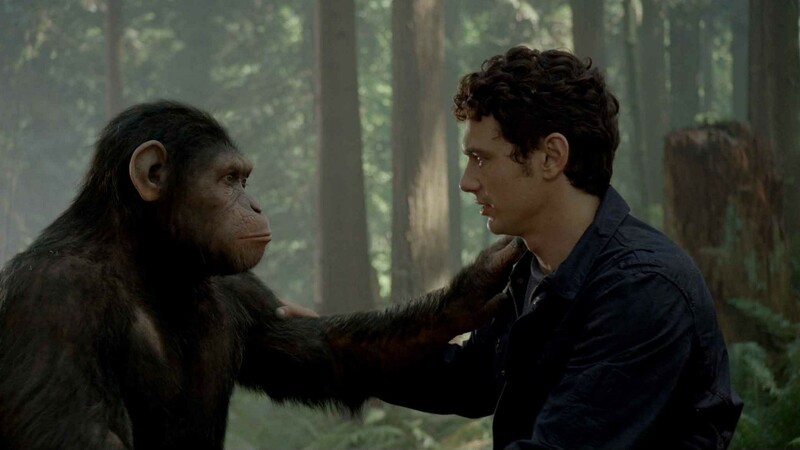 Now Paul and Dave review the start of a new cycle in 2011’s Rise of the Planet of the Apes! 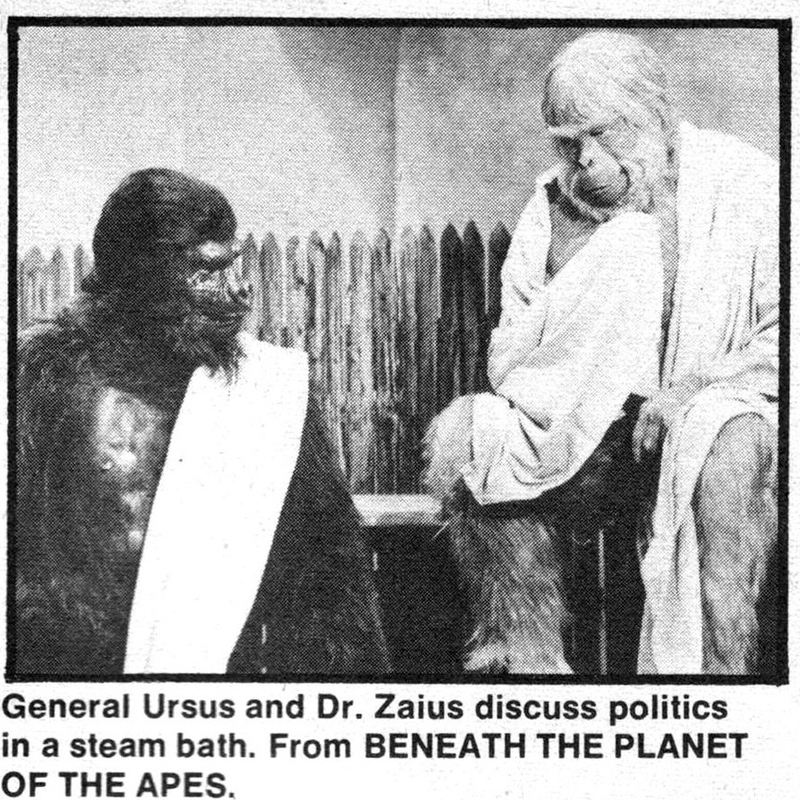 The road to Rise takes a comical turn with 1971’s Escape from the Planet of the Apes. Or as Dave puts it, the Voyage Home of the Apes franchise. Glory be to the Bomb and the Holy Fallout as it was in the beginning, is now and ever shall be, World Without End. This…is a wacky one. Our Road to the Rise of the Planet of the Apes continues with 1970’s Beneath the Planet of the Apes! 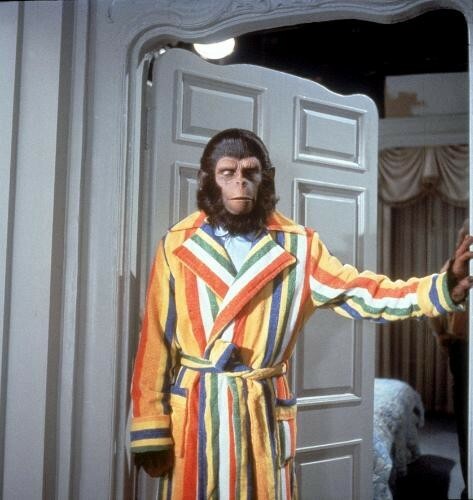 You are currently browsing entries tagged with rise of the planet of the apes at Fuzzy Typewriter.